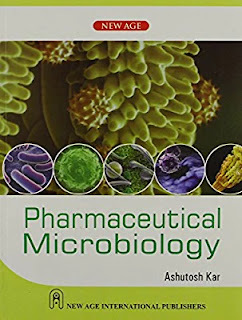 The textbook on 'Pharmaceutical Microbiology' has been adequately developed and expanded according to the AICTE - Approved Syllabus-2000 meant for the Pharmacy Degree Programme across all the Indian Universities and others abroad offering similar curricula. Specific attention has been duly paid to the presentation of each chapter that essentially includes: brief introduction, theoretical aspects, classification, neat and vivid diagrammatic illustrations of figures-graphics-equipments, lucid explanations, supportive classical examples and profusely supplemented with explanatory 'foot notes'-references in addition to further reading bibliography. The text content runs over ten chapters that may prove to be of paramount interest and enormous readability not only confined to the B. Pharm, students but also to various M. Sc. 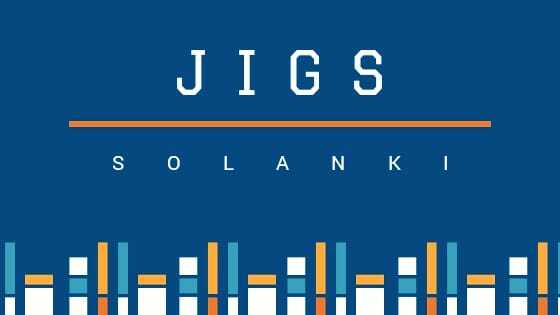 , academic curricula in such disciplines as: Food Microbiology, Environmental Science, Microbiology etc.